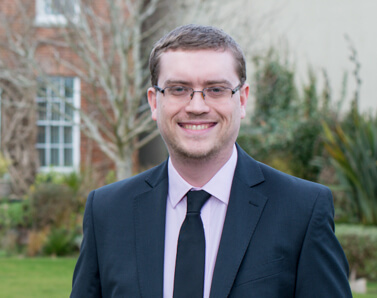 I work as a chartered tax advisor, specialising in inheritance tax and the taxation of trusts. I advise clients about their succession and estate planning, as well as the potential mitigation of future inheritance tax on death. My clients are both private individuals and those appointed as executors of wills. Often, they come to me for help with preparing annual tax returns and accounts for their trustees. I also provide advice on the tax consequences of specific transactions and of making distributions to beneficiaries. I joined Moore Blatch in October 2017 and qualified with Grant Thornton.